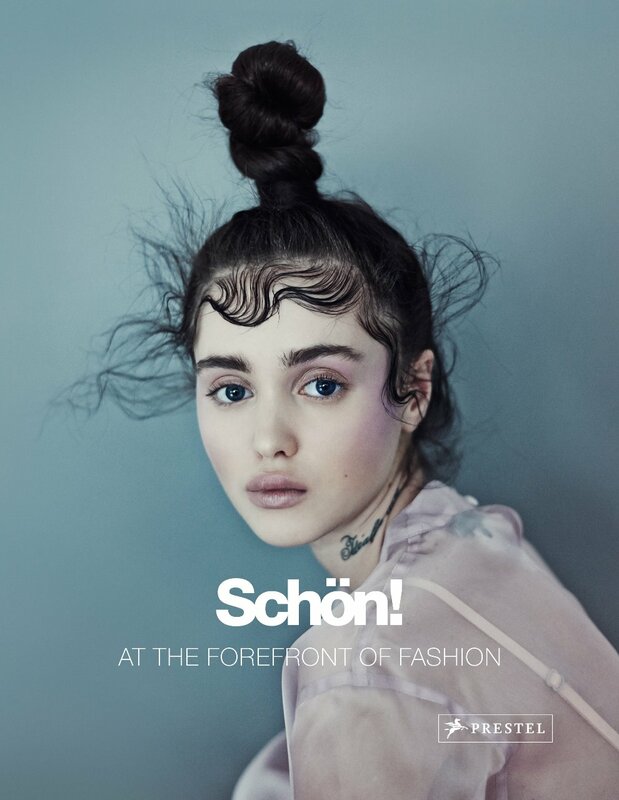 Schön!, ISBN: 9783791382340 - available from Nationwide Book Distributors Ltd NZ. Schön! Magazine has been at the forefront of contemporary fashion, beauty and still life photography since its launch in 2009. Its team crosses boundaries to present outstanding talent, from iconic photographers to the newest and most exciting young creatives, and prides itself in the originality of its content. This is the first curated anthology featuring the best from its pages from over seven years. Included in this superb assemblage are legendary faces from supermodels Iman, Tony Ward, Gigi Hadid, Sean O’Pry, Isabeli Fontana, Rob Evans and Meghan Collision, to the stars Pamela Anderson, Adam Lambert, Iggy Azalea, Maddie Ziegler, Olga Kurylenko, Karrueche Tran as well as the fashion icons Iris Apfel and the writer and creative director Tony Glenville, who wrote the foreword to this timeless compilation.